I am a girl with a passion for yoga. I blog about yoga as a way of life. When I travel, I always go to a new yoga class. Most of all for the experience, but also for inspiration. 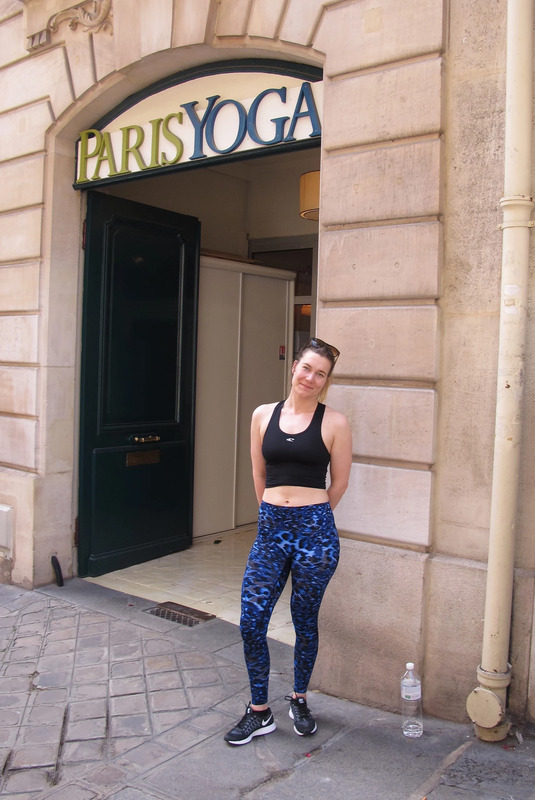 I found a great Yoga studio in Paris, where I went to a Ying Yoga class. The class was taught in French, so it was very nice that you had to stay in the asanas (yoga poses) for a long time, because of less verbal guiding, which was optimal for me because I do not fully understand French. The Ying class, had a lot of deep hip opening postures and great shoulder stretches​, that I will share with you.